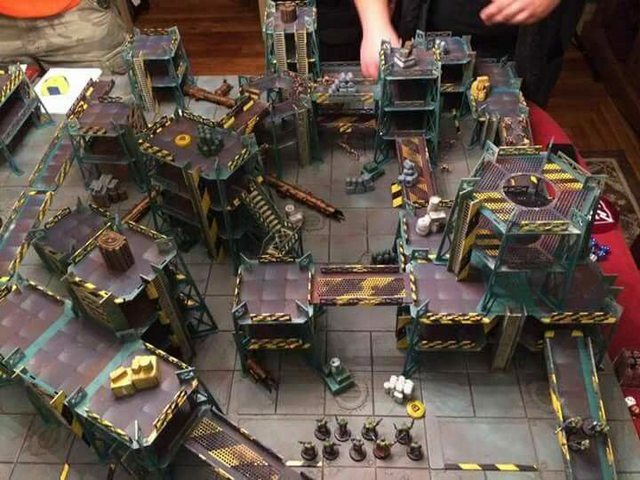 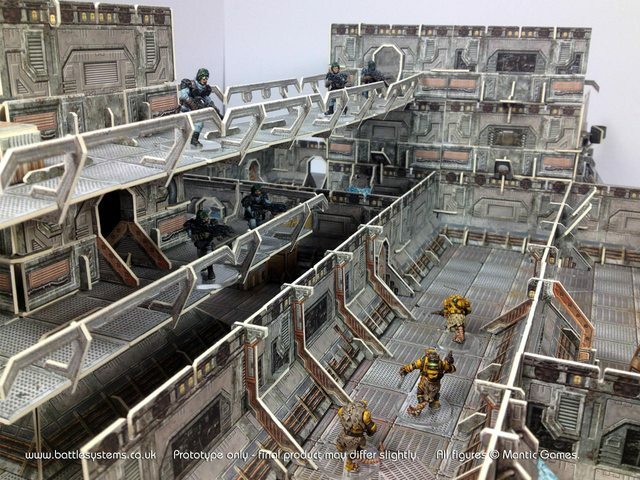 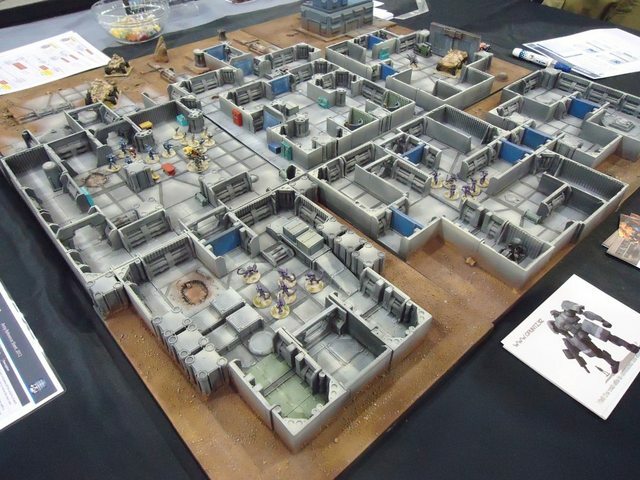 Discuss your games in the Underhive here. 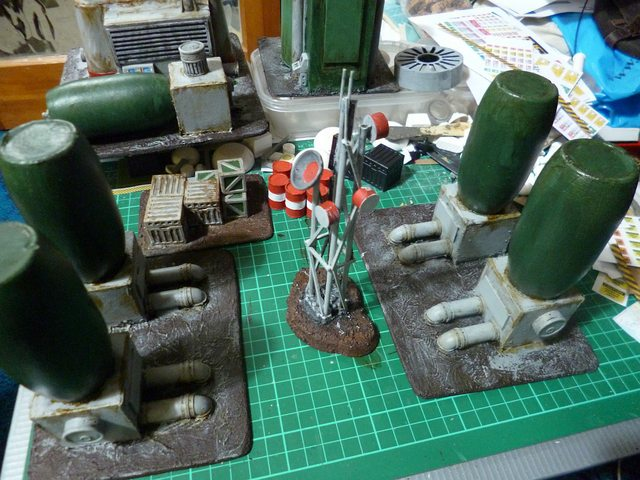 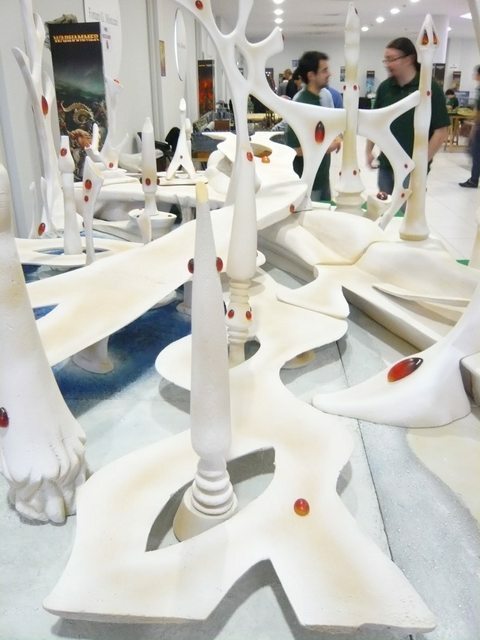 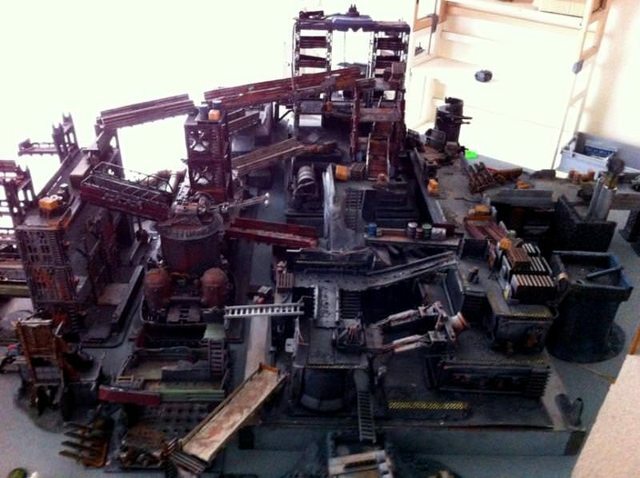 As some of you are no doubt aware, I am a bit of a nerd when it comes to terrain. 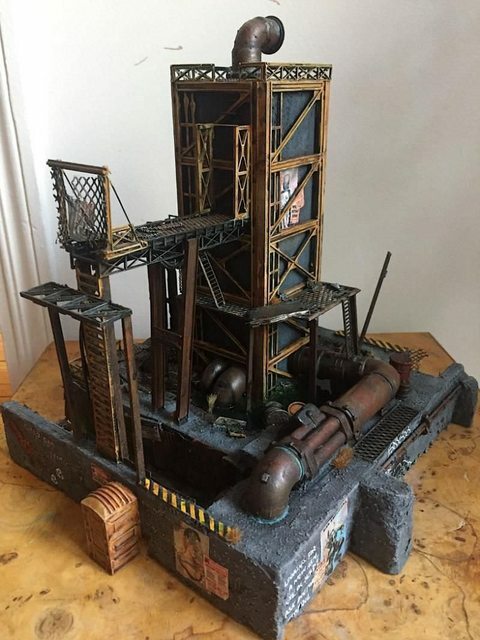 For me it's a huge part of any game and I try to make sure that I have something I can use for all of the games I play, whether store bought or home made. 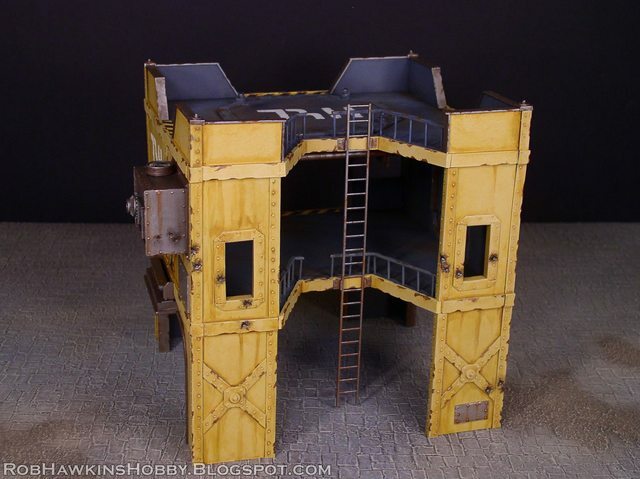 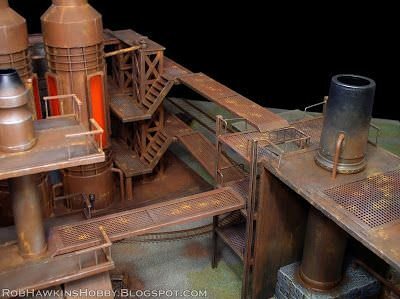 When I am browsing forums and hobby sites, I often download cool images of terrain and dioramas to serve as inspiration for my own projects. 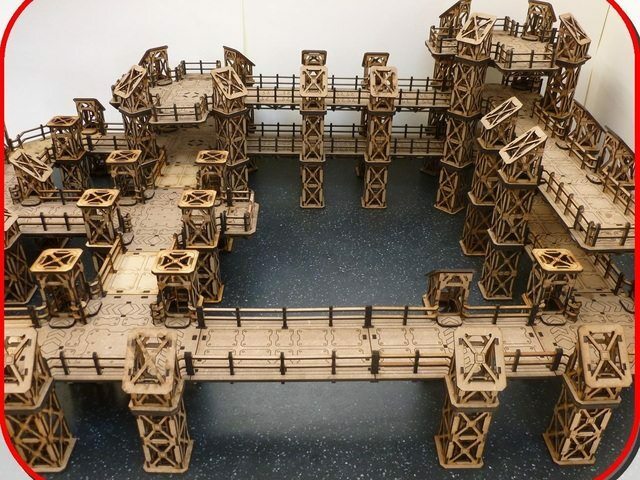 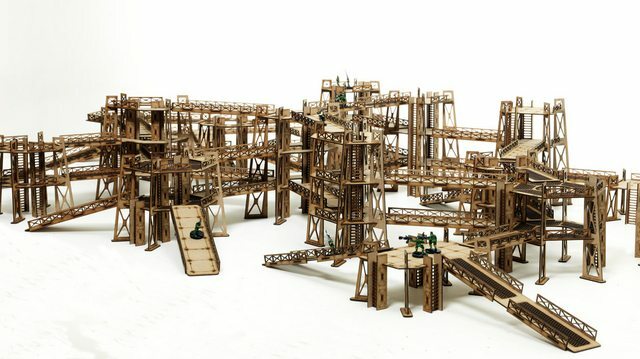 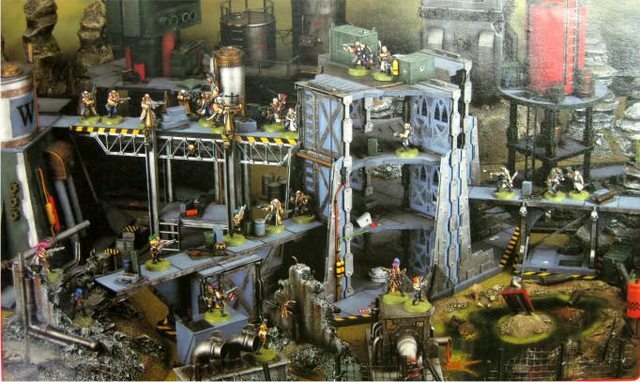 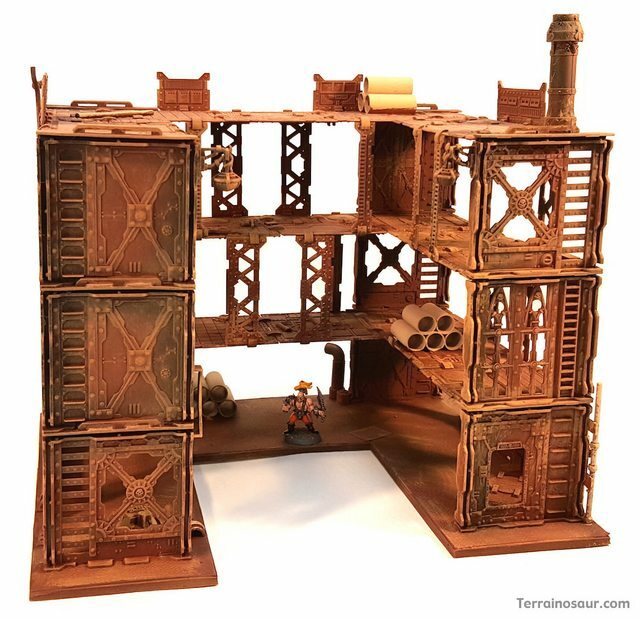 The other day I was talking to Konrad about terrain for Necromunda, and it is something I have posted about recently. 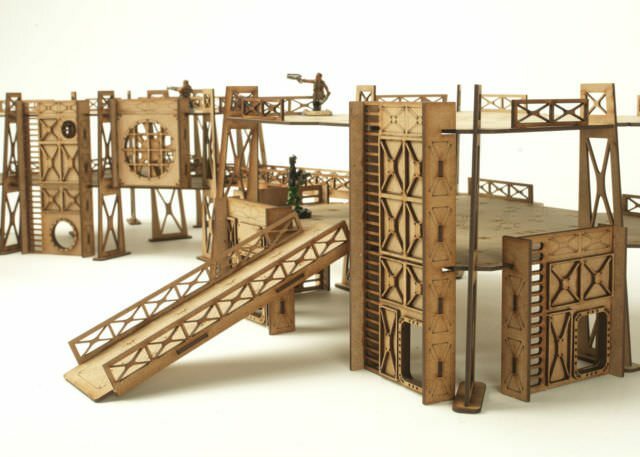 Obviously there are a lot of options for what you can do with the setting, and I wanted to share some of my stash of eye-candy and some recent additions from google with you. 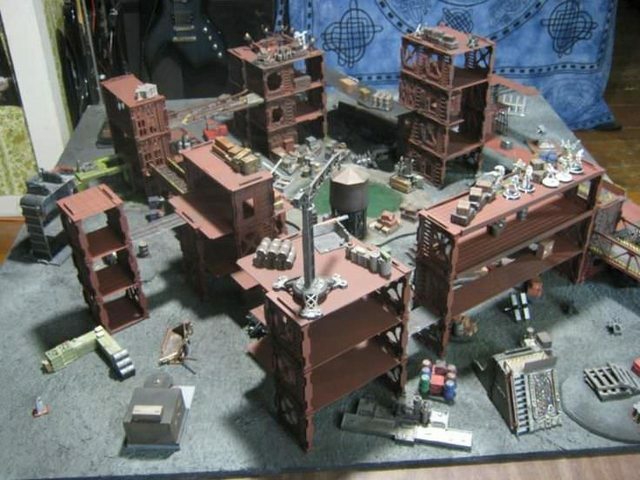 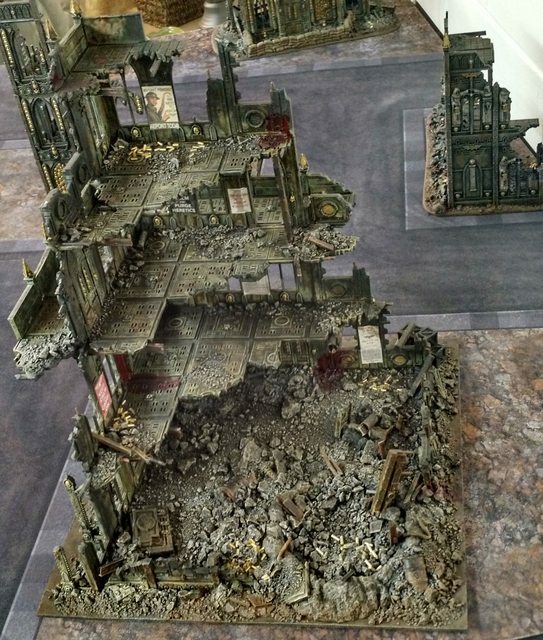 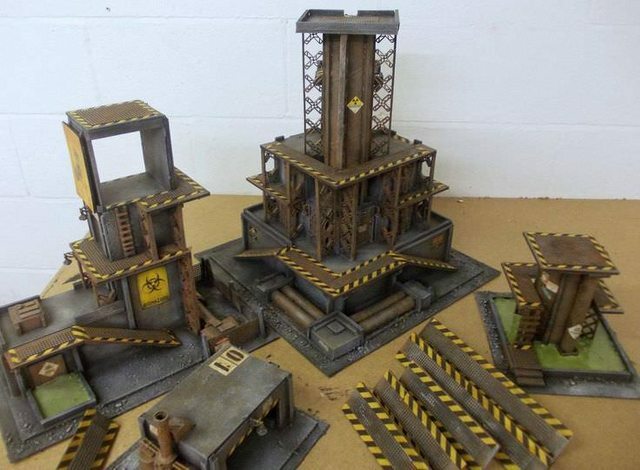 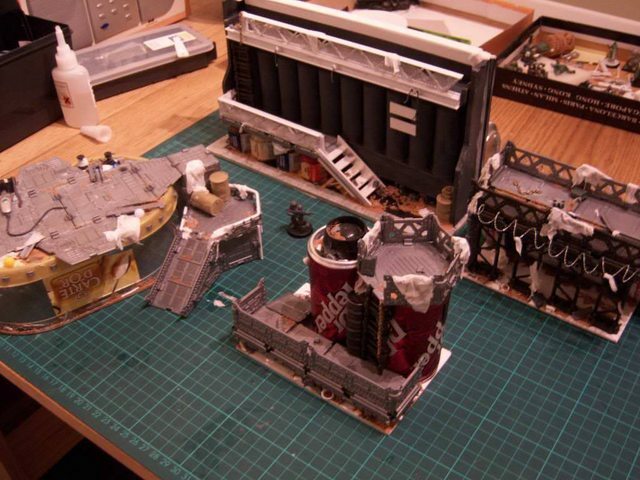 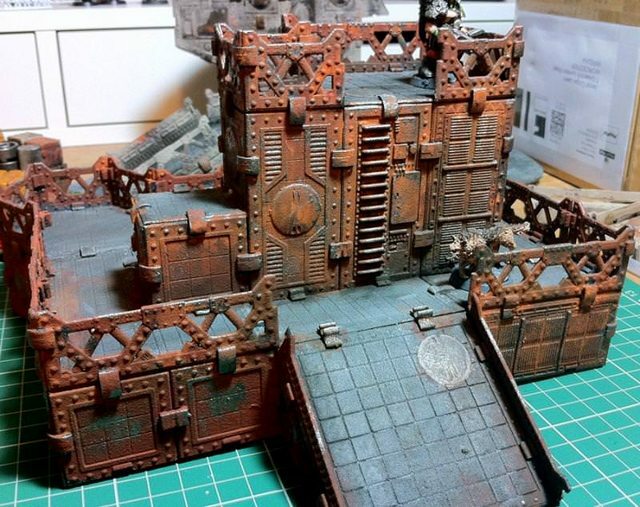 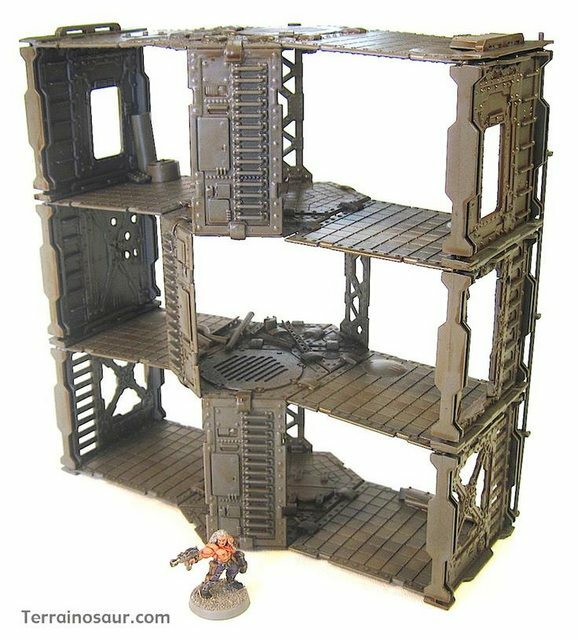 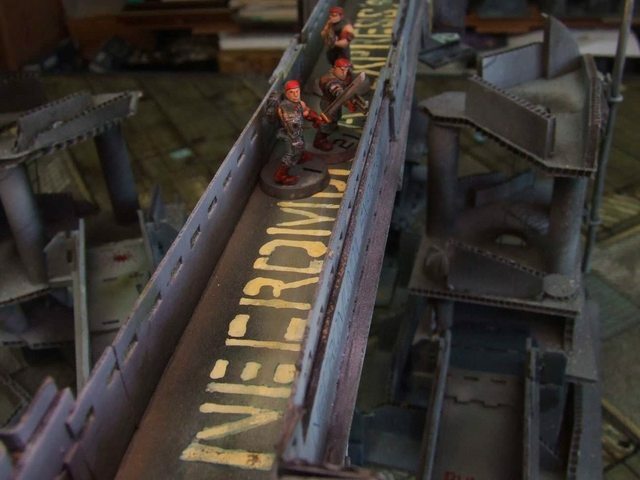 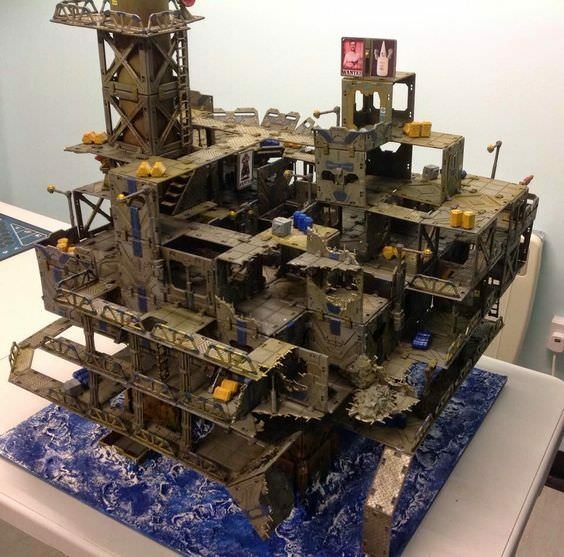 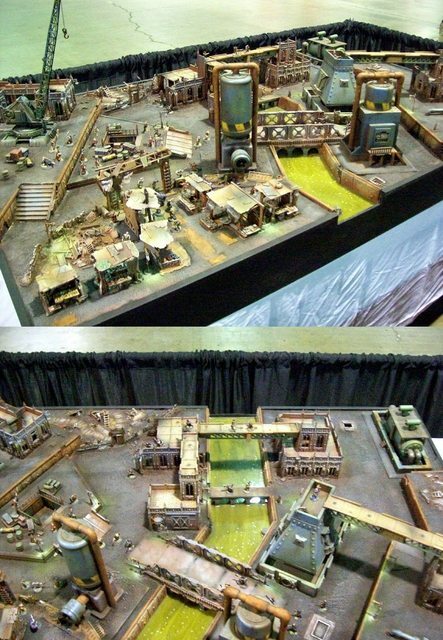 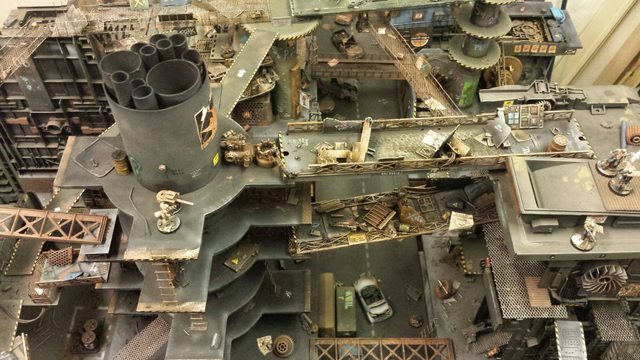 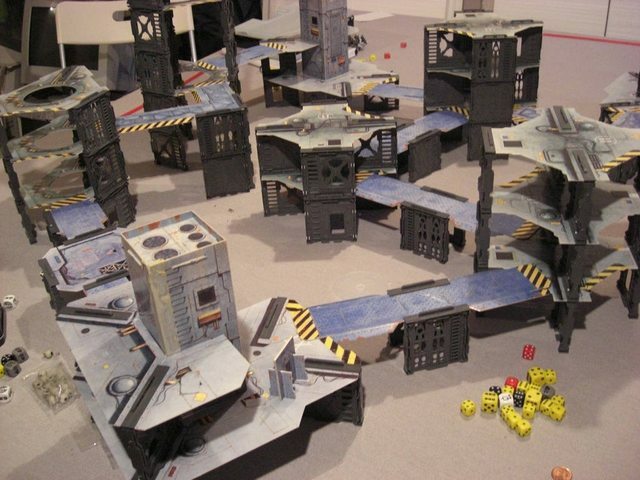 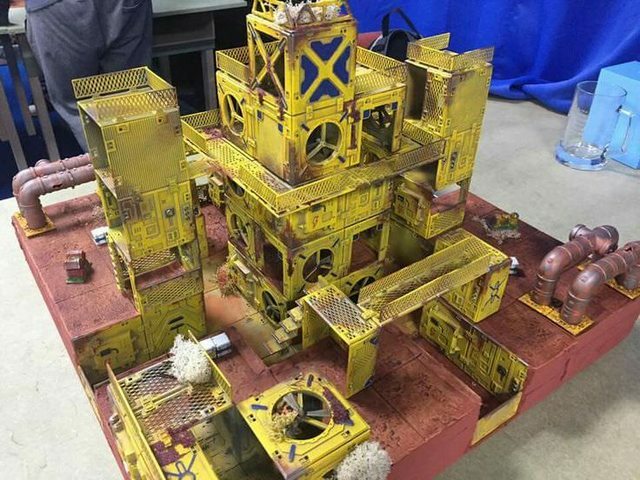 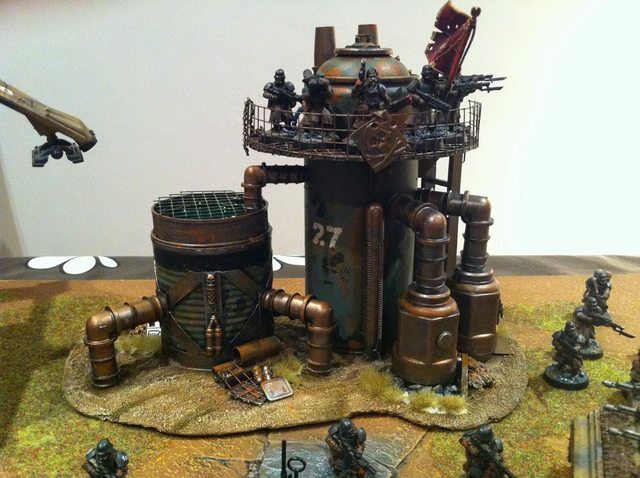 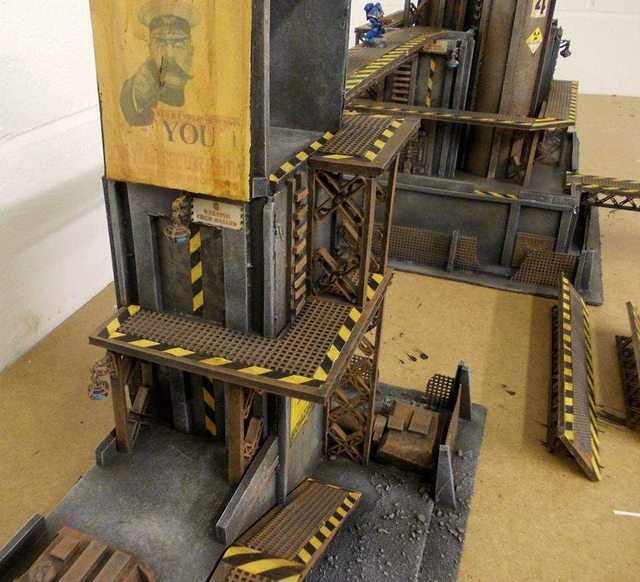 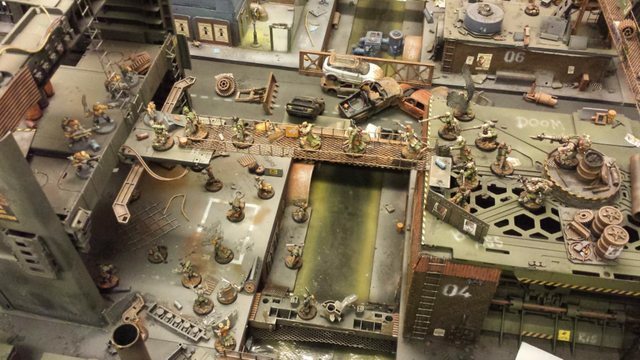 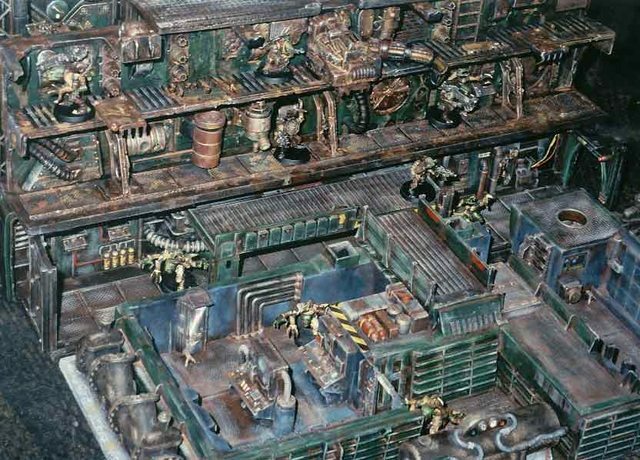 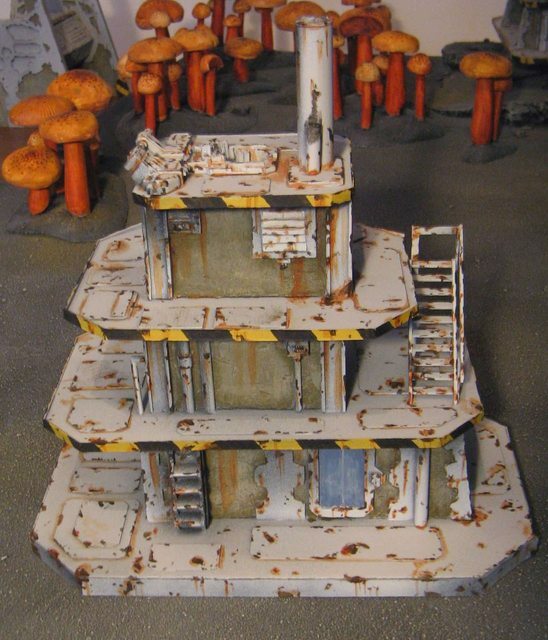 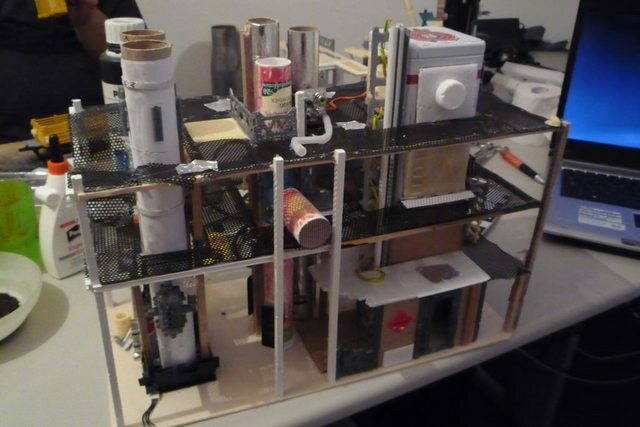 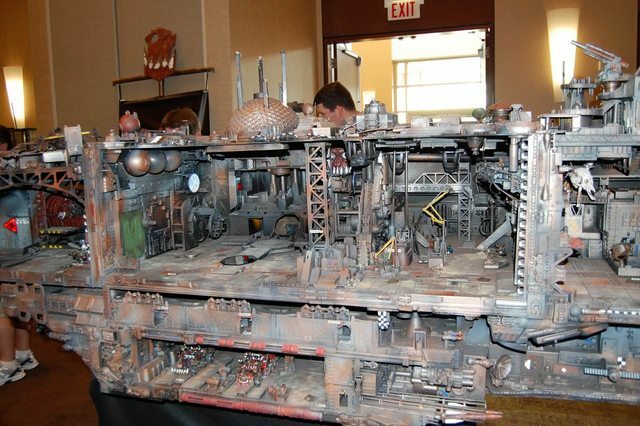 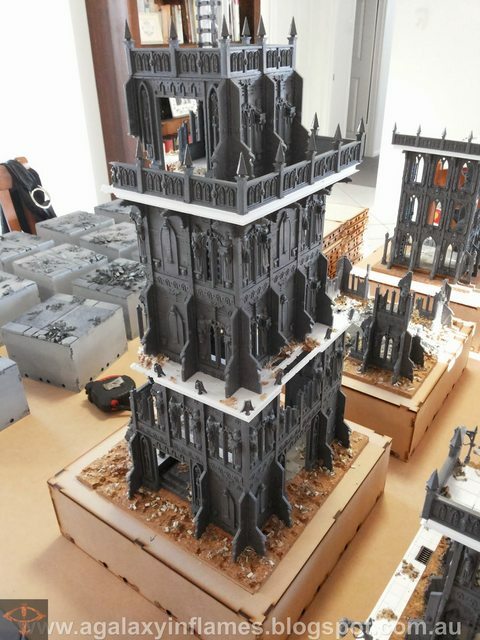 Feel free to add any other pics of awesome, interesting or eye-catching Necromunda themed terrain or minis you wish. 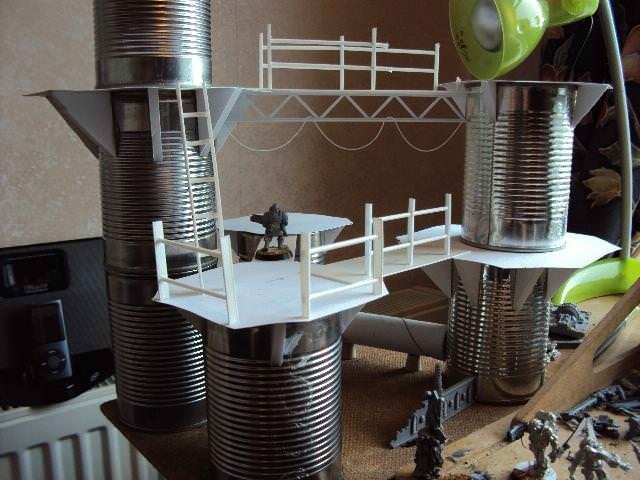 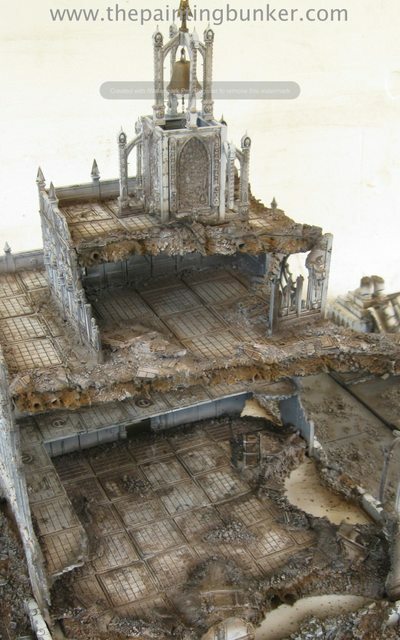 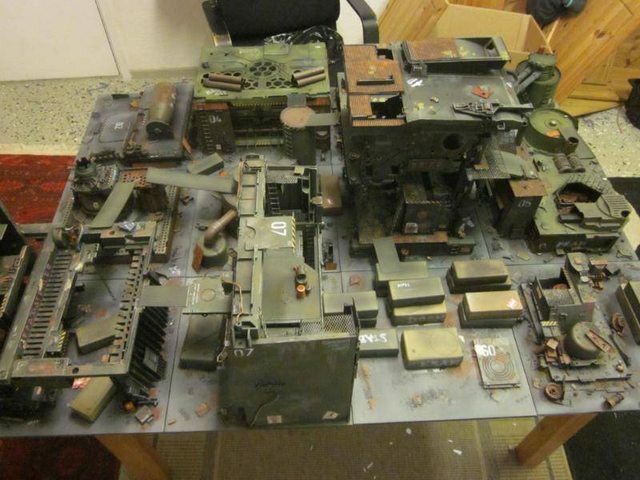 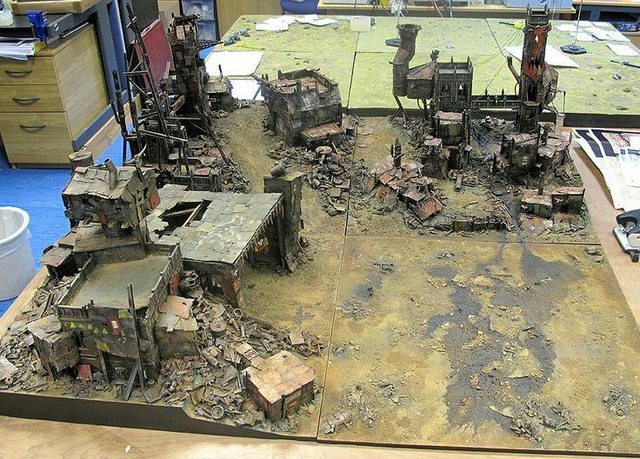 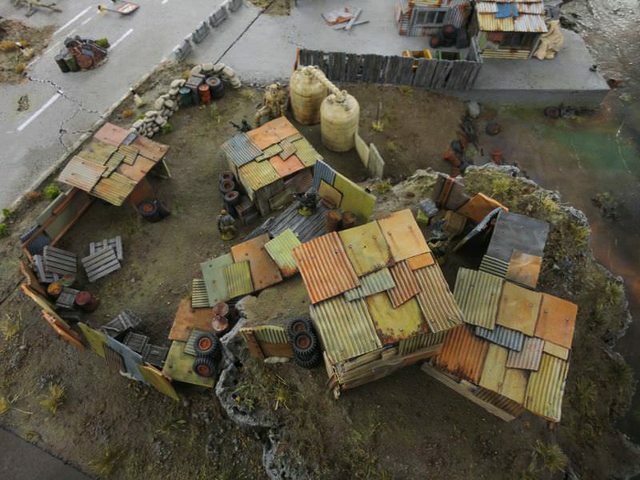 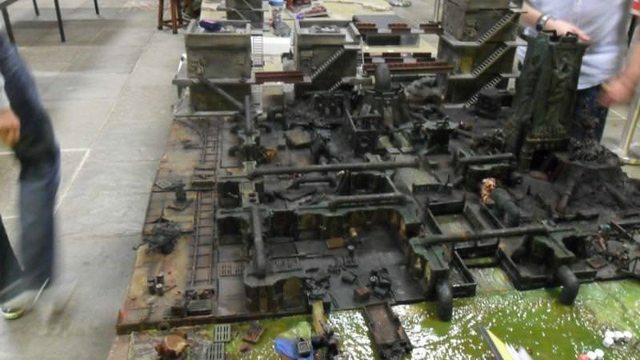 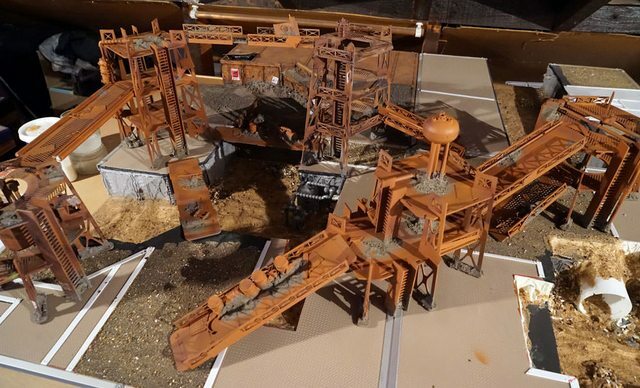 Be it WIP shots, individual bits of scatter terrain or a full blown gaming table, let's fill this thread with stuff that makes you want to cobble together some half-derelict junk-town ruins for your tabletop!